Antonio Bibl. Hisp. —Moreri. —Eloy, —Dict. Hist. 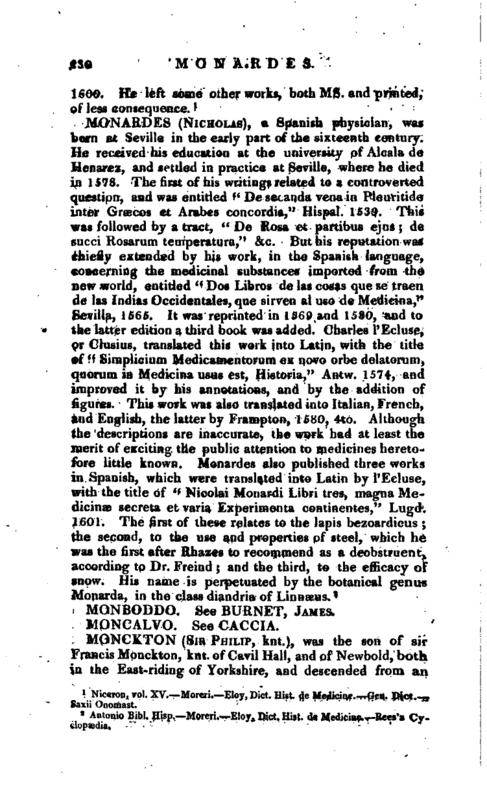 dt Medicine, Rees’s Cyclopaedia.